We specialize ( but are not limited to) in the production of obsolete electrical contacts and related motor control components. Machined materials include Ferrous and Non-Ferrous metals along with many Carbon Graphite grades. Our equipment consist of both CNC and Manual Vertical and Horizontal Mills, O.D. Grinders, Surface Grinders, Hydraulic Band Saws, Cut-off Saws, and more. Our facility includes a complete dust collection system for machining of specialty materials such as Carbon and Copper Graphite. 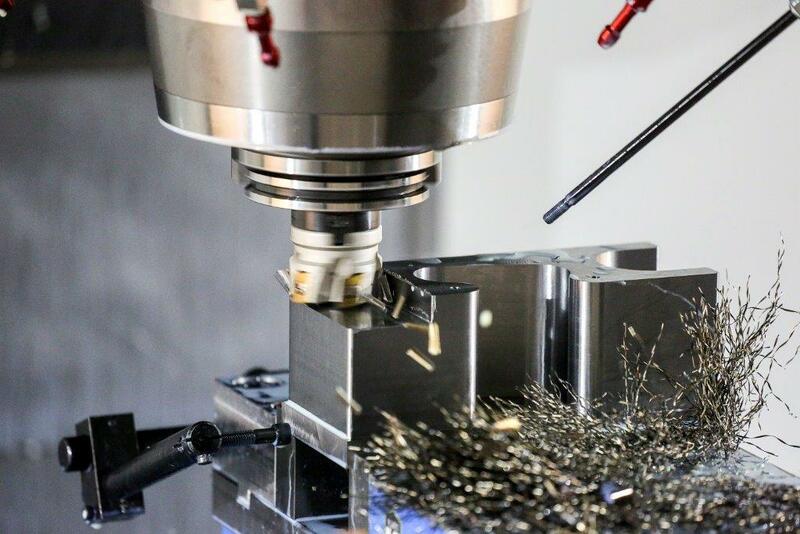 Being that much of our machining is performed In-House, we are able to provide prompt competitive quotes and quick turnaround. No quantity too large or small.